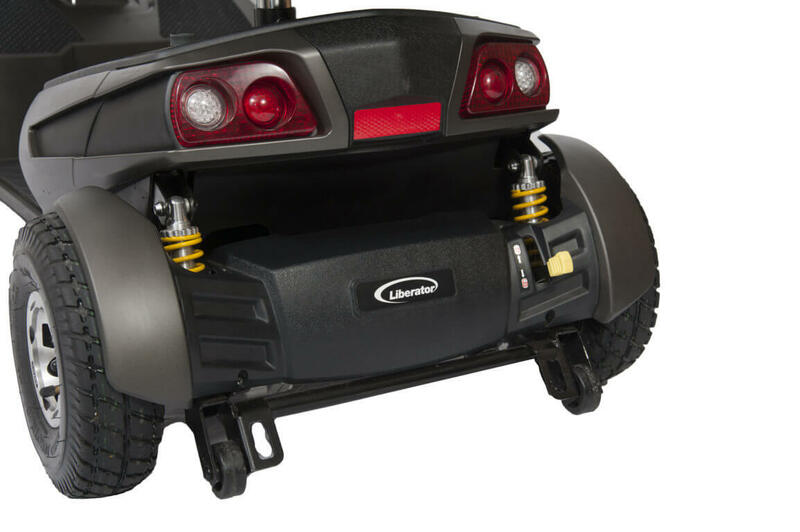 The Liberator 8mph mobility road scooter provides ultimate manoeuvrability, luxury and comfort. Featuring a sleek, stylish design but still offering high performance and has large powerful 50AH batteries, so you can be sure you have a trouble free journey. 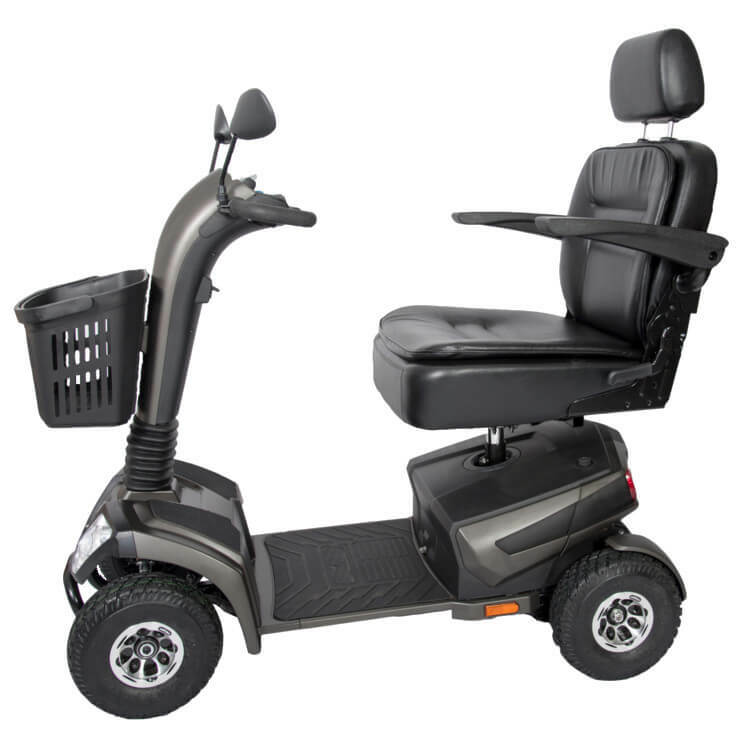 Also uses advanced engineered front and rear suspension, complete with a fully adjustable seat, delivering a comfortable and delightful ride whether you’re traveling to the shops or off road! 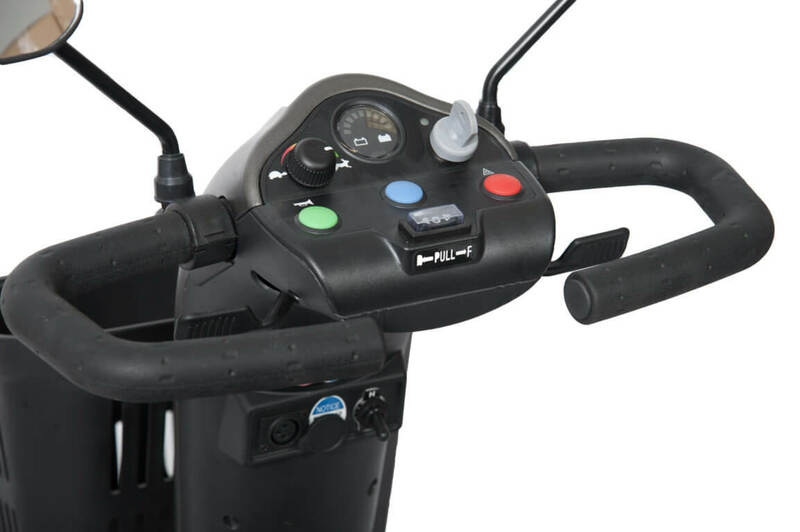 The Liberator is also compact and allows you to move in confined areas and spaces, making it easy to store and transport.